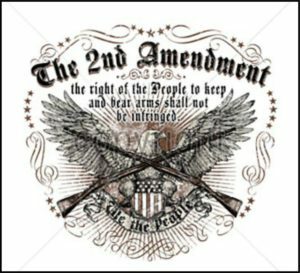 We at High Noon, believe that all people, have the basic right and instinct to DEFEND themselves against any eminent threat! And to DEFEND others who can't defend themselves, by any and all means necessary, including lethal force as a last option. David Clarke, Megan, George, Tom, and Ben.